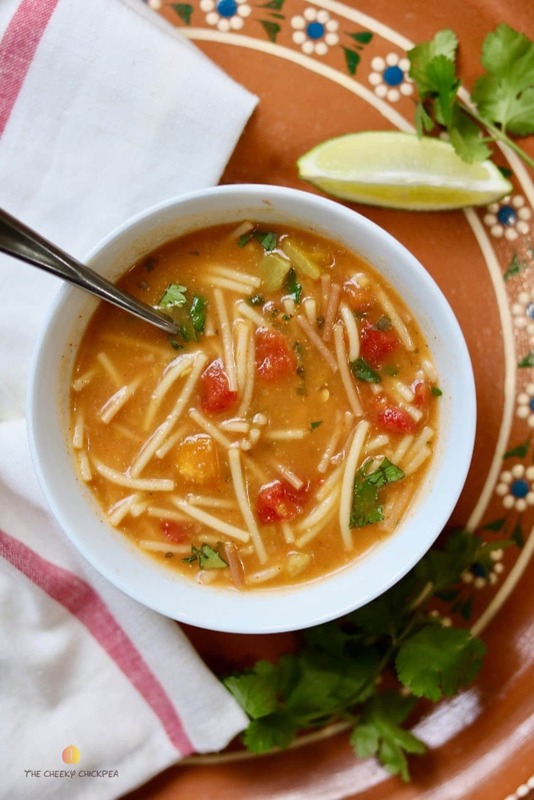 This Indian Mulligatawny Soup is a delicious curry soup recipe! 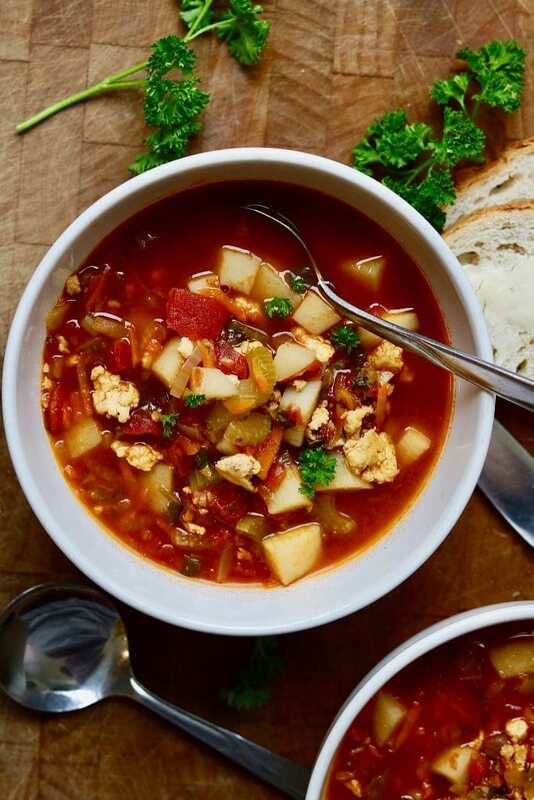 You will love my easy, meatless vegan version! 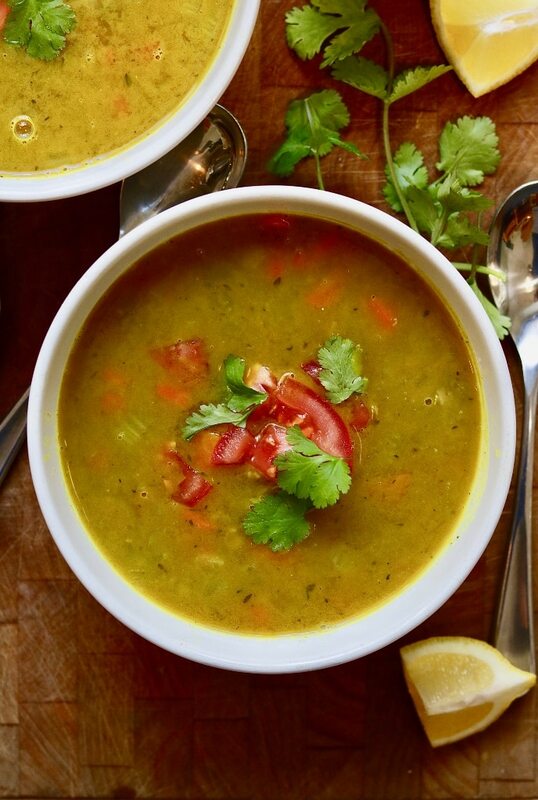 It’s super healthy and made with indian spices, vegetables, lentils, rice, coconut milk and lemon juice. It’s ready in 30 minutes! 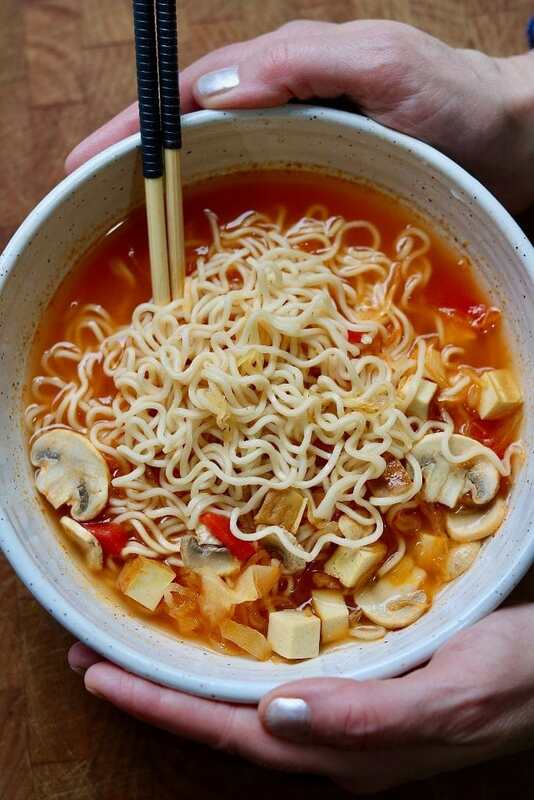 This homemade Vegan ‘Hamburger’ Soup recipe is hearty, healthy and oh so delicious. Full of vegetables and tofu meat crumbles, it’s Comfort in a bowl and gluten free too! 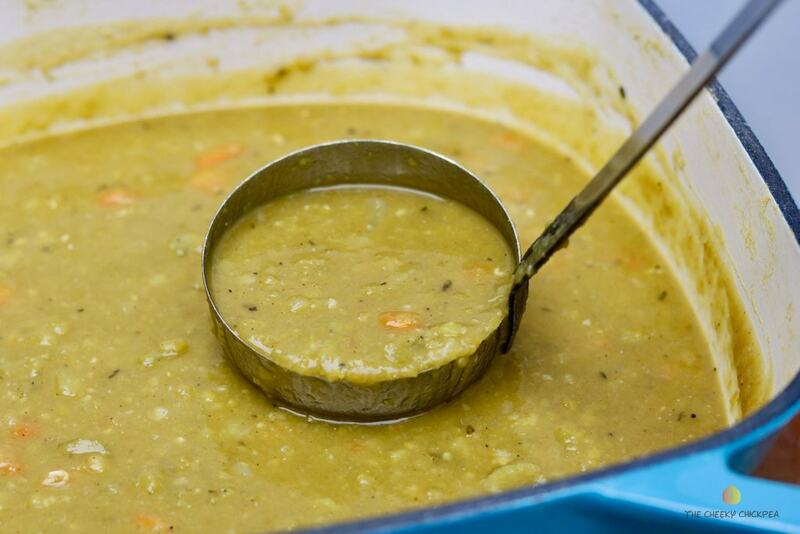 This rich, healthy and hearty Vegetarian Split Pea Soup Recipe is delicious and easy. 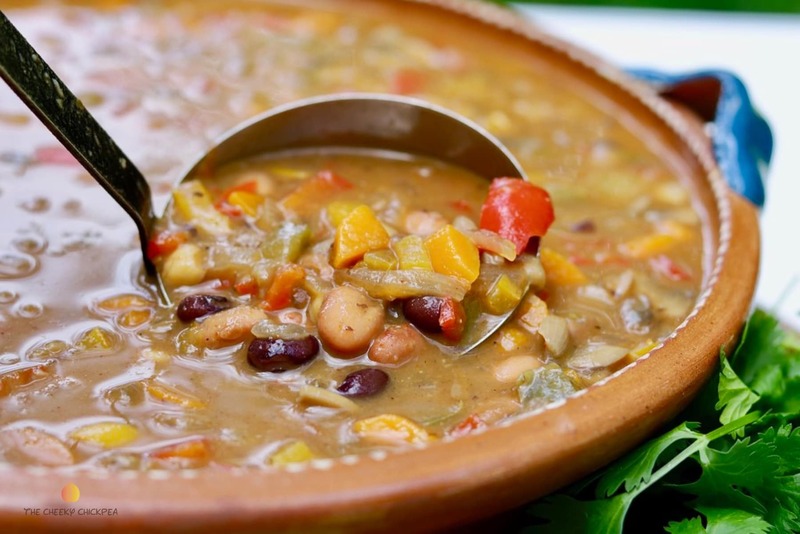 It’s the best soup, oil free, gluten free and it can easily be made in a slow cooker….